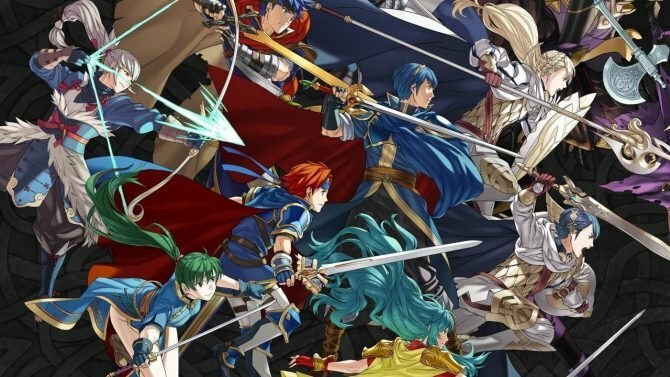 If you're in the mood for some Fire Emblem Heroes action this New Year's, you can drop $75 for the iOS and Android game's special event bundle now. 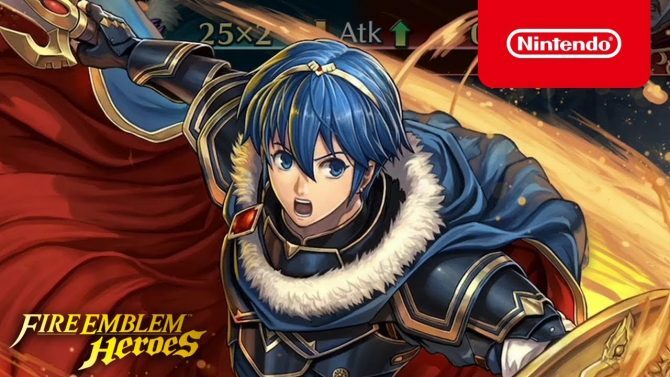 The most famous Fire Emblem character, hero-king Marth, is coming to Nintendo's mobile strategy game Fire Emblem Heroes tomorrow. 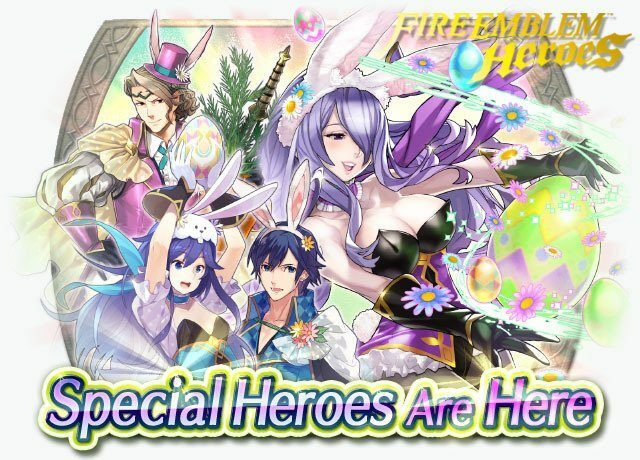 Fire Emblem Heroes' Spring Festival is back, and with it, we get returning special heroes clad in some very festive, rabbit-themed garb. 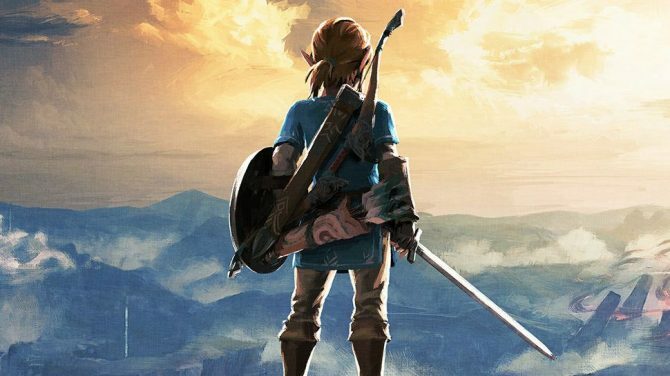 Today Nintendo is releasing new characters from Radiant Dawn and a new story chapter in Fire Emblem Heroes for iOS and Android. 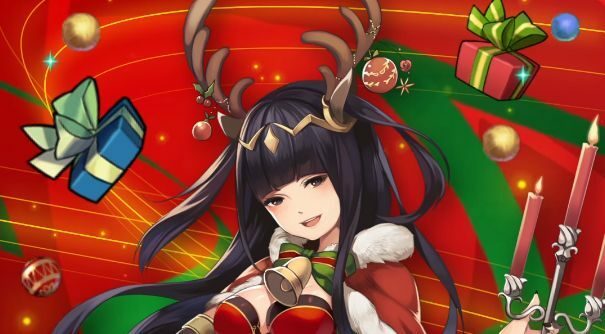 Fire Emblem Heroes is giving the gift of Orbs, Stamina Potions, and other goodies for players to celebrate the start of a new year. 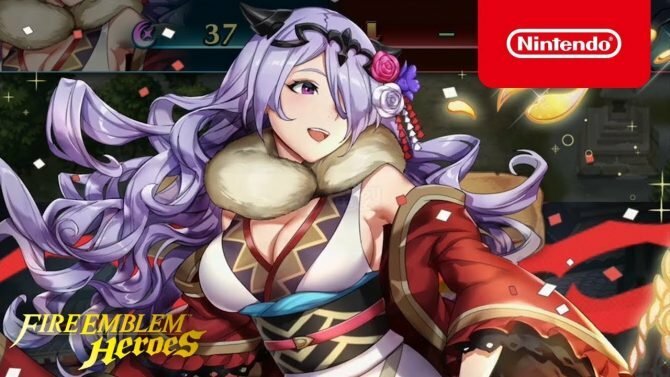 How would Camilla look in Hoshidan garb? 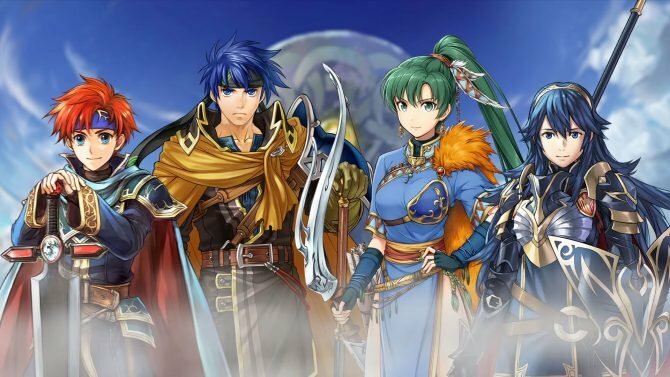 Fire Emblem Heroes for iOS and Android responds to that question, and the answer is "really, really cute." 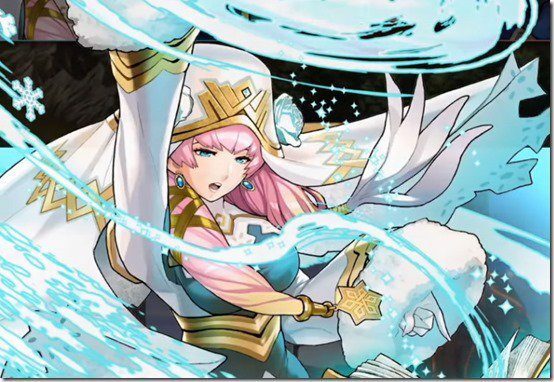 Gunnthra, as well as a number of other heroes, will be added to Fire Emblem Heroes with a new update and summoning event. 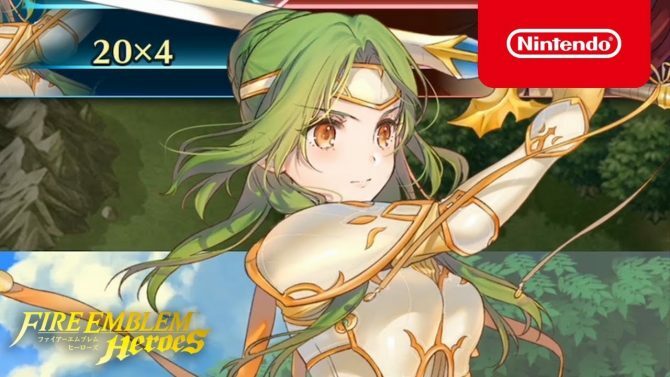 Fire Emblem Heroes is getting a new focus to celebrate the Holidays, featuring four characters and a new paralogue. 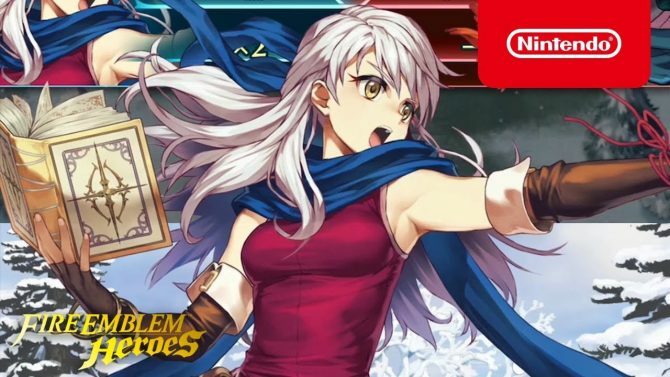 Nintendo and Intelligent Systems have announced a massive new update for Fire Emblem Heroes, including a brand new story book. 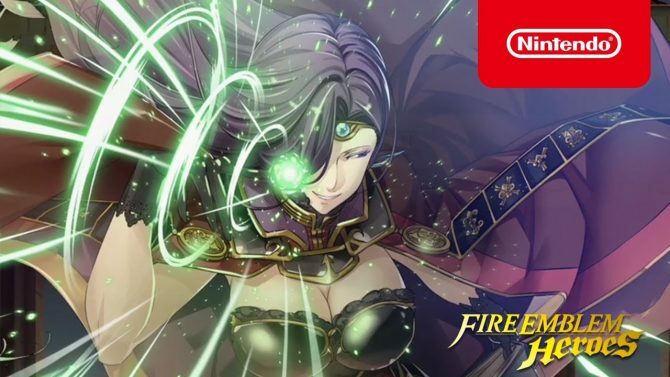 Fire Emblem Heroes for iOS and Android is getting three new heroes and a new story chapter tomorrow, with its load of free orbs. 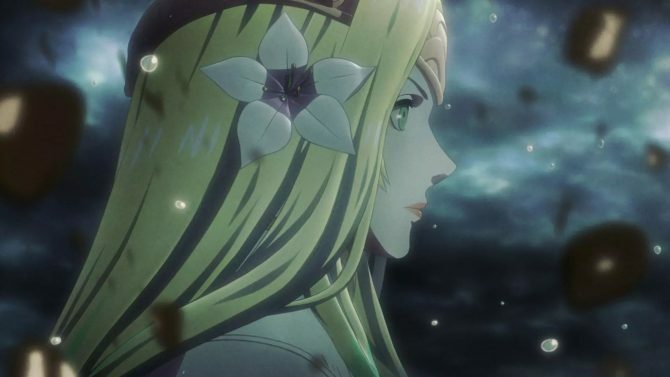 Nintendo released a full-fledged live action trailer for its mobile game Fire Emblem Heroes. 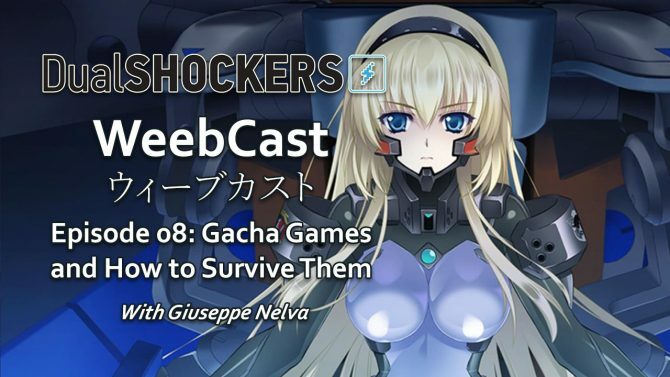 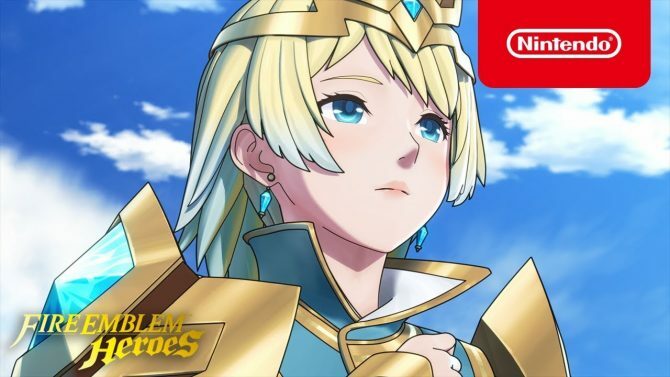 Today Nintendo and Intelligent Systems released a new video of their gacha-driven mobile game Fire Emblem Heroes, delivering some news on upcoming events. 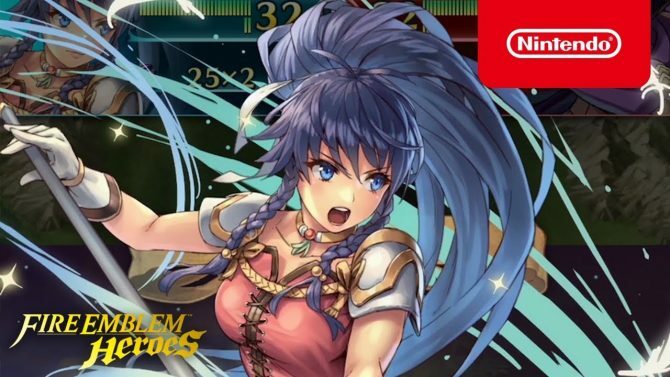 Fire Emblem Heroes getting a new hero focus from Fire Emblem: The Sacred Stones, and a new paralogue story on August 15th. 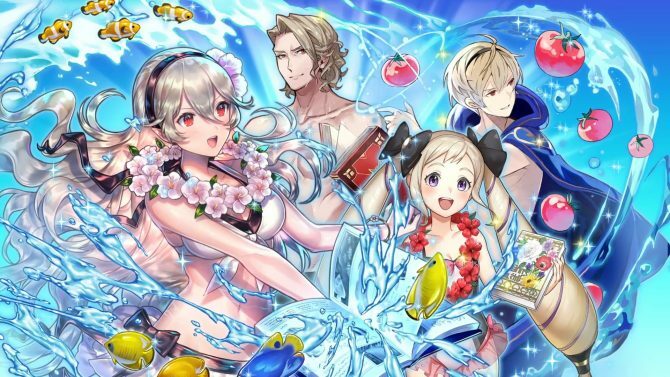 Fire Emblem Heroes is in for a hot summer, with a new set of swimsuit-clad heroes and a lot of updates coming in August.